Kumari 21F is drama Indian Telugu film. It was released in 2015. 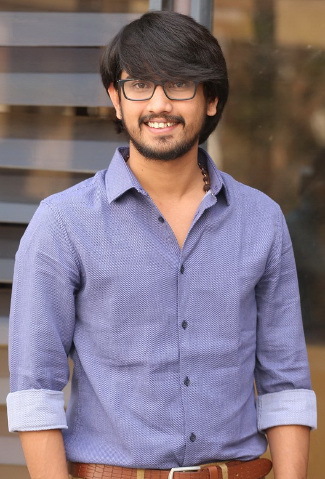 Raj Tarun, Hebah Patel played lead roles. Sudharshan, Hema, Naveen Neni, Noel Sean played supporting roles. It was directed by Palnati Surya Pratap and produced by Sukumar. Music composed by Devi Sri Prasad.